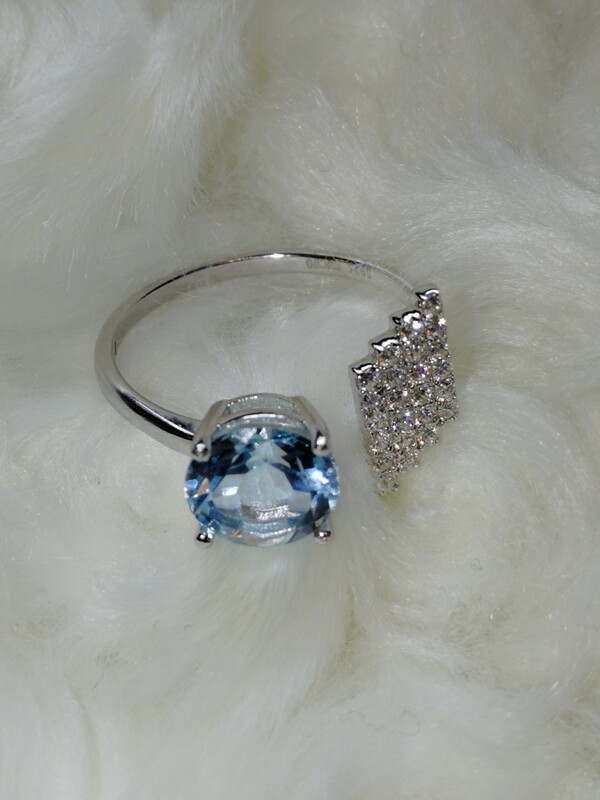 This topaz gemstone ring is simply ethereal. It'll wrap itself gingerly around your hand, covering you in a cloak of beauty and giving you the air of confidence. The design is detailed, exquisite and one of a kind. If you're in need of some luck, this ring is sure to help. thank you. this 2nd ringlet (gift заказала). very beautiful. Спасибо.Заказ-доставка 14 дней.Упаковка на отлично,колечко прелесть.